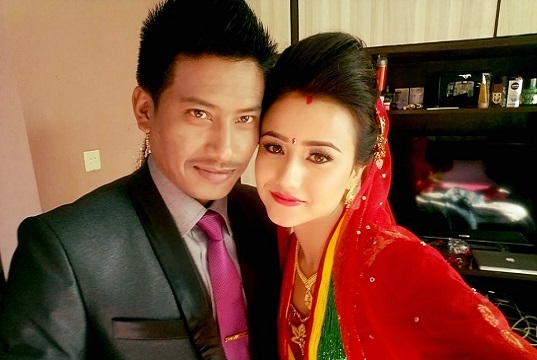 After debuting in ‘Hostel Returns’, actress Swastima Khadka married the ‘Loot’ director, Nischal Basnet. It was pretty young age to get married. But, it seems the marriage is going to be a good omen to the actress. 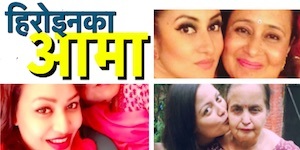 The husband Nischal Basnet is a good actor, singer and a successful director – a good sign that Swastima will continue acting. Right after marriage, the couple are featured together in a number of movies. Apart from ‘Chhakka Panja 2’ they are also featured together in ‘2 Rupaya’. A song of the movie ‘Kutu Ma Kutu’ has sent new records in the Nepali film industry establishing Swastima as a credible actress. In addition to that, another song featuring Swastima from ‘Chhakka Panja’ sequel has also set new records. Apart from being a good dancer and actress, Swastima also has the killer looks. The zero figure actress seem to have a lot of potential to lead the film industry. After being one of the top five finalist of Miss Teen 2013, Swastima became encouraged to try her luck in the entertainment industry. She participated in a number of fashion shows before debuting as an actress. The success of her debut movie helped her pave the way to the film industry. Swastima’s music video of ‘Baby Kuchi’ also helped her in raising in fame. 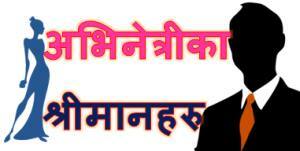 Do you think, Swastima will be the next sensation of the Nepali film industry. Will she be able to replace Rekha Thapa? As Rekha’s stardom fade, her replacement is being sought after – can Swastima be that actresss? 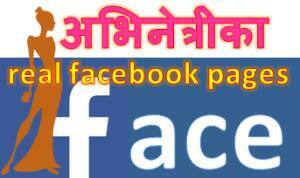 Please comment. Read the full biography of Swastima here. This entry was posted in Actress issues, Gossips and tagged Swastima Khadka. Bookmark the permalink.